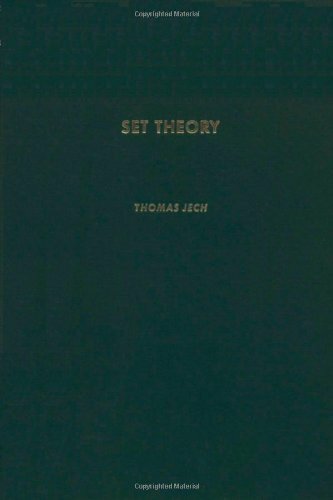 Set theory / Thomas Jech. CARDINALIDAD; CONJUNTOS; NUMEROS REALES; Set theory. ^axi, 621 p. :^bill. ;^c24 cm.